Magnificent point lot in Prestigious South Point. 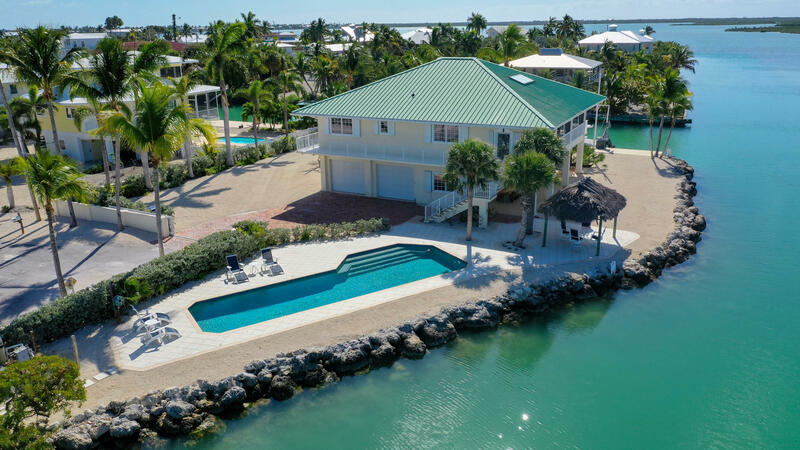 This huge gated property features a custom heated pool with over 300' of open water frontage and 122' of protected seawall with 2 sets of davits and fish cleaning station. The home boasts a 4 car garage. Built using ICF construction, The quality of craftsmanship inside and outside this home will not disappoint! !